Big data can be used by an organic search agency to create better advertisements and content, or to create a marketing strategy that is tailored to their audience, says Amy Galbraith, copywriter at Rogerwilco. Big data encompasses the large volume of data that inundate businesses and agencies on a daily basis. It is both structured and unstructured and is gathered from a huge variety of sources. Some of these sources include social media platforms, business transactions and even machine-to-machine information. 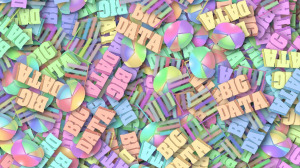 What is important about big data is how you use it, not how much you have. You can take data from any number of sources and analyse it to create content that consumers will enjoy. Gathering data is nothing new, but the way it is being used has changed dramatically over the years, especially in terms of content marketing and creation. 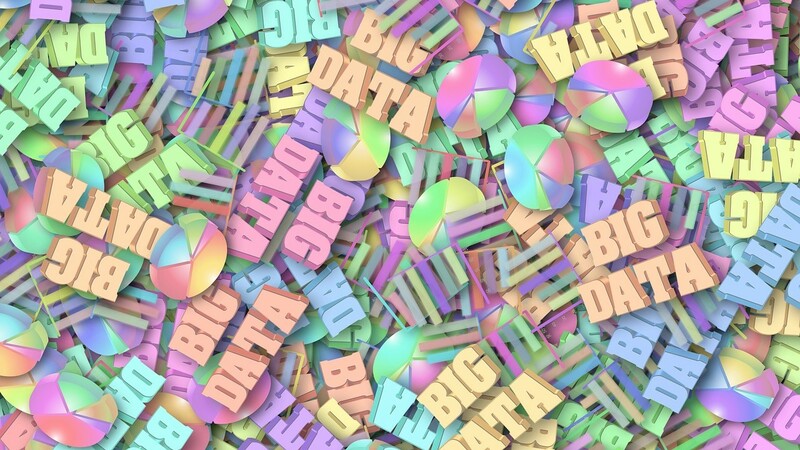 Below are just some of the ways in which big data is affecting content marketing. All of the top marketing companies know that content is never fixed and static. It changes with the times, and it changes according to what data is collected and analysed. Previously, content was developed by using limited insights from surveys and subscription numbers. In the past, marketing and content marketing was geared towards the hard sell. A salesperson would come to knock on your door, product pamphlet in hand and try to sell you something that you (probably) don't really need. But today, thanks to the world becoming more digital, this has changed. Big data now means that you can, and should, be creating content that is more consumer-centric. You now have access to important data and demographics from your audience and can use these to create content that they will find relevant. For example, you can create a blog post about how to prepare for Black Friday in South Africa by looking at the data gathered about your audience. Consumers will find this entertaining and helpful and will enjoy it more than reading a sales pitch about your new products. Good user experience is always a positive for online marketing agencies. Content marketers now have entire teams behind them, such as a search engine optimisation team using keyword research to tell them what types of content to create, what themes and topics to follow and which styles work best for which audiences. This means that your creators can make content that performs better than anything your competitors put out there. Why? Because they will be paying attention to important demographics and not just creating general content that will get lost on the Internet. To sum up, content marketers no longer need to rely solely on their own imagination or sit for hours in front of a computer screen, tearing their hair out because of a lack of ideas. They can use big data to generate meaningful, helpful and relevant content for their audiences and for their clients. For more information, visit www.rogerwilco.co.za. You can also follow Rogerwilco on Facebook or on Twitter.